People think that Abs, pvc, cast iron, galvanized and pex can all go together. 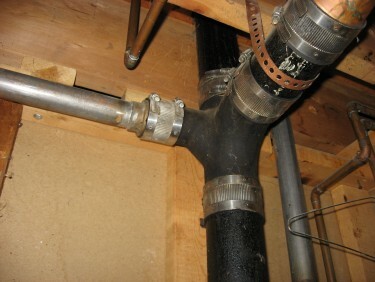 Make sure before putting pipes together you have the proper fittings. Some pipes can go together but you must have the proper coupling. Don’t make mistakes and suffer later. It’s less expensive to get it right the first time.